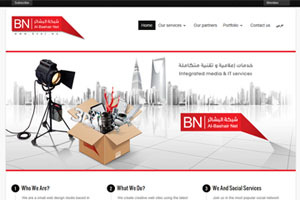 Al-Bashair Net is an enterprise specializing in the areas media and Information Technology, based in Riyadh, Saudi Arabia ... Our goal is to partner with our customers to offer them integrated media and technology services. 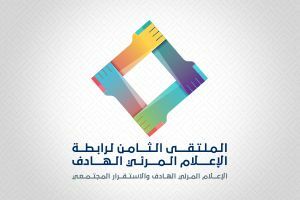 Regarding the implementation of the entire needs in these areas. 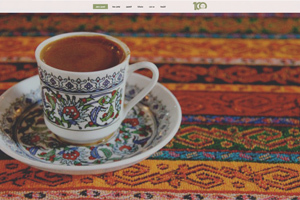 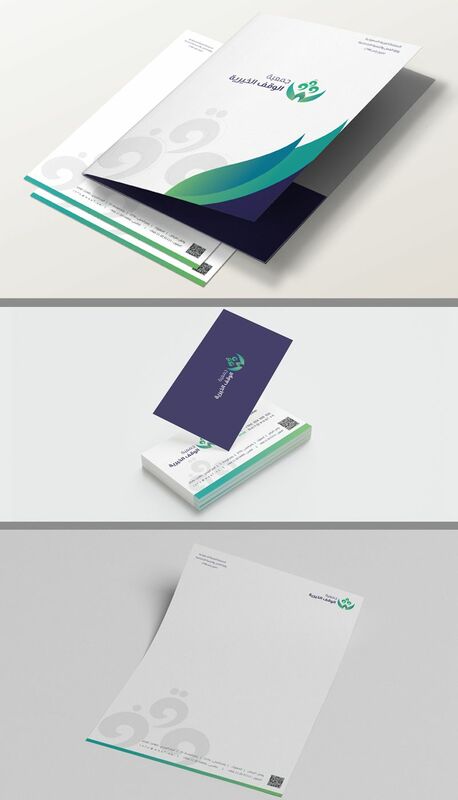 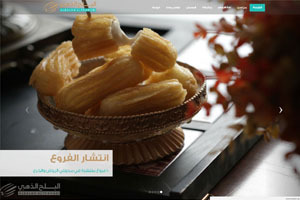 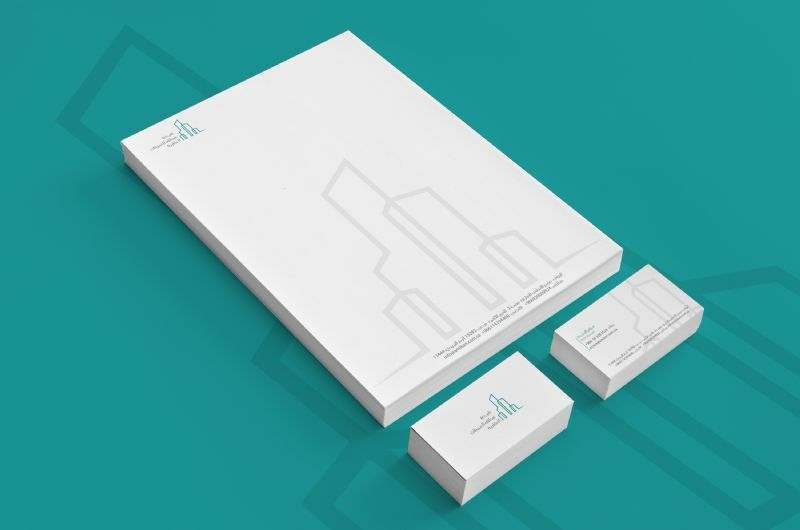 We carry out the work in the field of multi-media, from consultancy and identities design , media and advertising , in addition to the production of documentary films and Animation, while in the field of information technology we implemen web sites and automated systems to serve our customers in shifting to digital services . 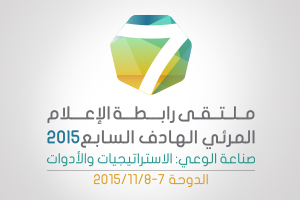 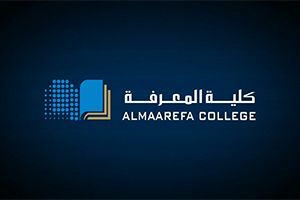 To be the most outstanding in the Gulf region in preparing the future leaders in its majors. 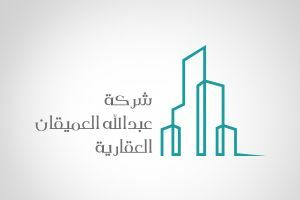 Saudi company adopts a business that Tbdaha productive families in line with the objectives of the national transformation program in 2020. 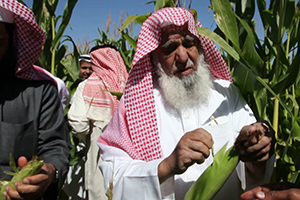 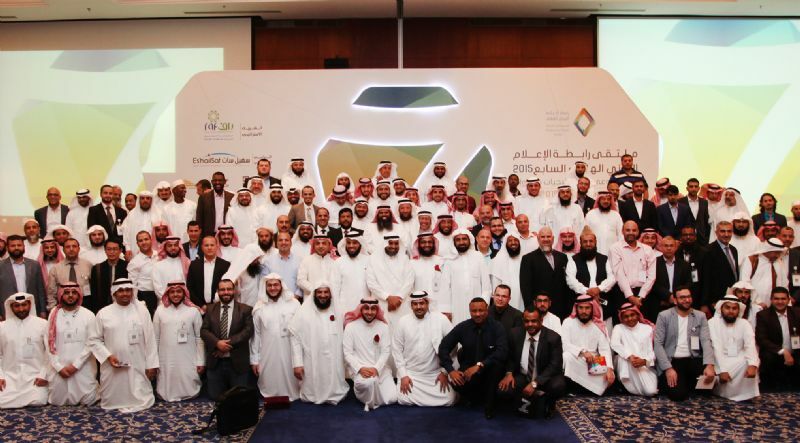 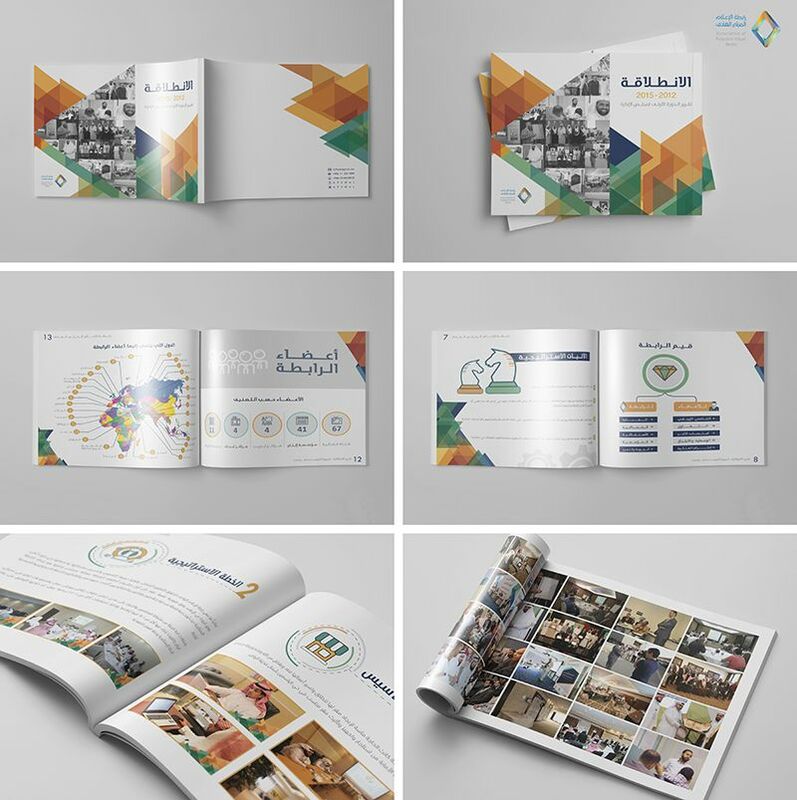 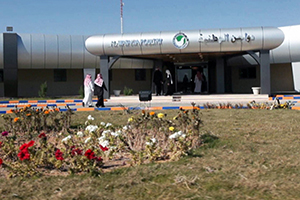 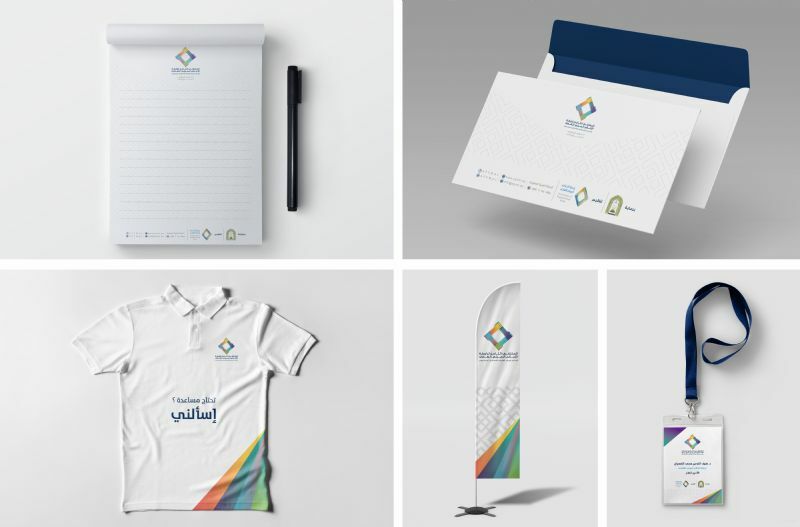 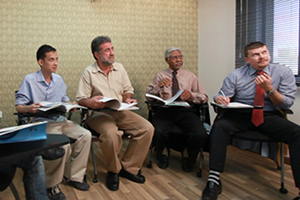 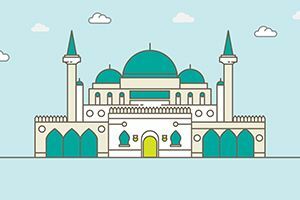 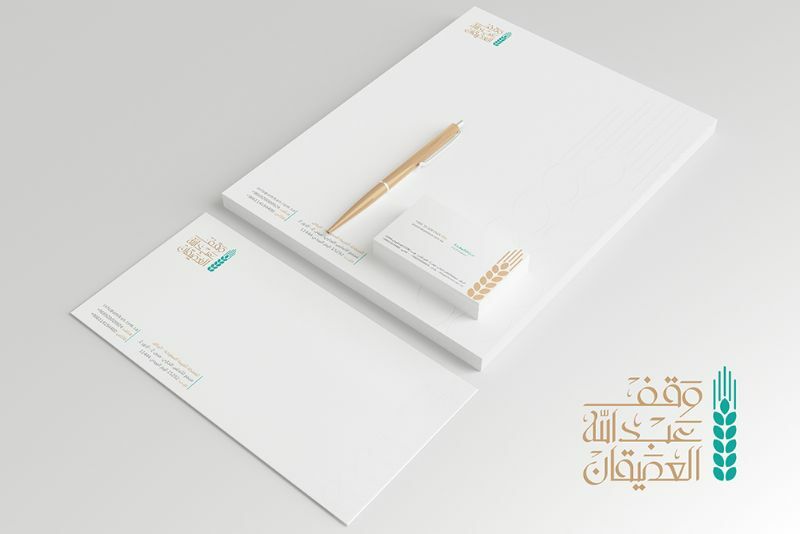 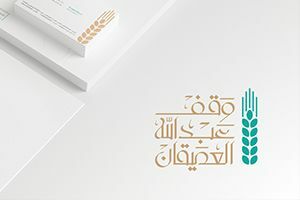 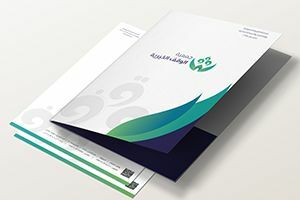 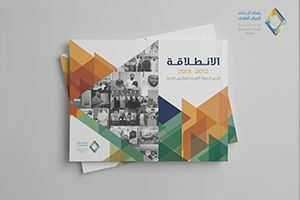 A private charitable organization, concerned with overall charitable work within the Kingdom of Saudi Arabia, through the support of various charities financially and morally and to contribute to forging partnerships to implement a range of programs and projects for the development of outstanding community service.